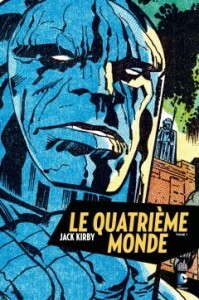 The Jack Kirby Museum is proud to have participated in a new exhibit “Jack Kirby, le super-créateur” that is being shown at the 42nd Festival de la Bande Dessinée in Angoulême, France. 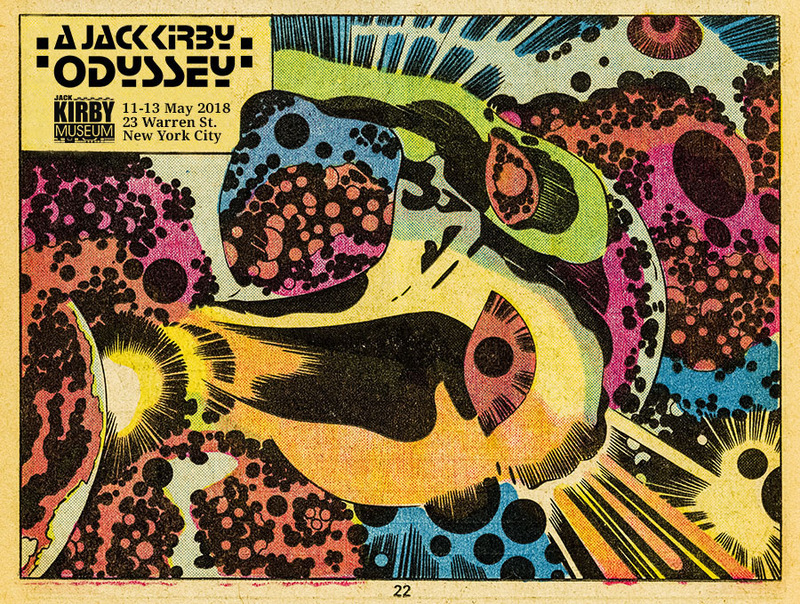 Sponsored by 9eArt+ and Urban Comics, curators Frédéric Manzano and Jean Depelley have pulled together a wonderful selection of Kirby work, which includes almost 100 images from the Kirby Museum’s Original Art Digital Archive. To celebrate this outstanding exhibit, the Kirby Museum’s Tom Kraft and Rand Hoppe will attend the festival. 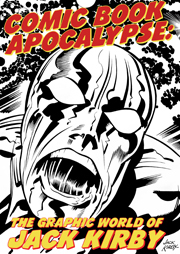 We understand there is going to be a Jack Kirby panel discussion. More news as it it comes in. Prototype: Alpha was a great success. 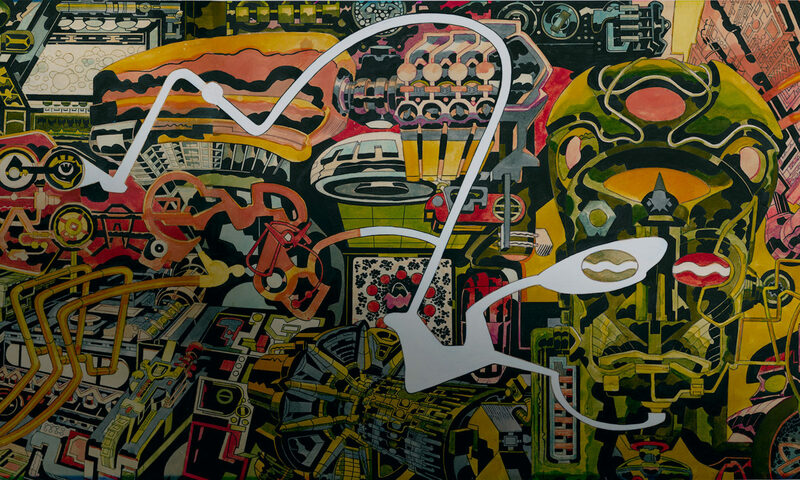 From Monday night’s opening event through our closing on Sunday night, we had at least one thousand visitors who couldn’t get enough of Jack Kirby, his story and his art. During the last few days we could barely keep up with the foot traffic. I’d like to take a moment to thank the people who helped us. First and foremost is Eric Ho, the Made In The Lower East Side team, and the 306 backers of miLES’ Storefront Transformer Kickstarter campaign. We wouldn’t have had a place to set up without them! Tom Kraft provided incredible printouts for display, was a great collaborator on the design and implementation of the installation, made the trip from Boston for two long weekends, shot photos and videos, tweeted, and the list goes on. Thanks, Tom! Mike Cecchini provided significant support by helping to man the pop-up every day. Lisa Rigoux-Hoppe helped significantly with the opening event, and manned the pop-up during the weekend. Arlen Schumer for his wonderful “Ya’akov Kurtzberg – King of Comics” presentation that over-filled the house on Tuesday night, as well his donation of publications to our bookstore. James Romberger for sharing his thoughts about Jack Kirby on Sunday night. We couldn’t have offered such a compelling display of Jack Kirby work without the help of those who allowed us to scan their pieces for our Original Art Digital Archive project. Other incredibly helpful people include Crosby Romberger, Lisa Kirby, Richard Kyle, Mark Evanier, Lois Dilivio, Glenda Hoppe, Ellen Karl, and Delancey the cat. Yes! It’s happening! Made in the Lower East Side‘s Storefront Transformer Kickstarter Campaign was successfully funded, and the Kirby Museum will exist at 178 Yancy Delancey Street for a week very soon! As it looks now, our hours will be daily from noon till 7pm. With more in the works! 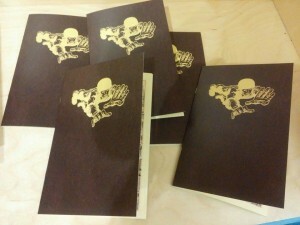 Details about these and our exhibits to follow.